I received a free bottle of GuruNanda Pulling Oil. This post may contain affiliate links. 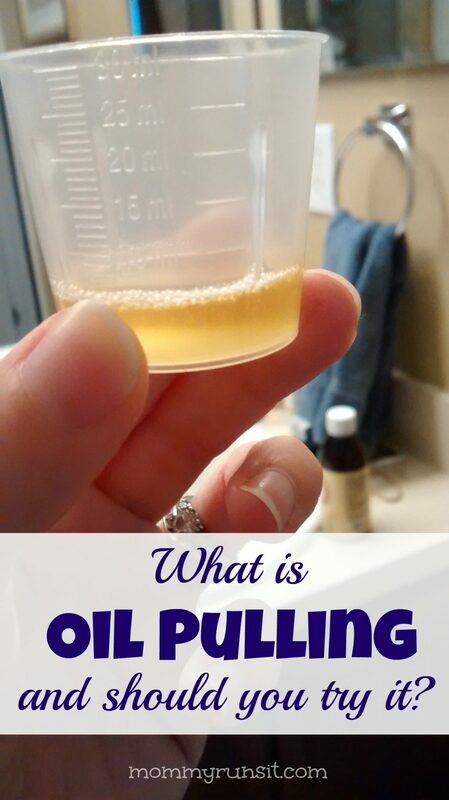 I first heard about oil pulling from a friend. 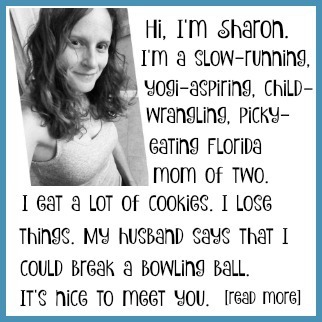 Moms – you know those days during summer vacation when you’re desperate for adult conversation, and you finally get together with another conversationally-deprived friend, and then you have a glorious hour of word salad, where you both say every single random thing that’s popped into your head in the last week? Well, it was one of those afternoons when my friend told me about meeting a woman who attributed her ridiculously white teeth to something called oil pulling. She might have also mentioned the supposed health and wellness benefits of oil pulling, but all I recall from the conversation is the white teeth part, because vanity. I thought it sounded interesting, and so I tucked it away in my “pursue further” file. (Unfortunately, the file is located in my head and is quite cluttered, so…) But then back in December, a company called GuruNanda contacted me and asked if I’d be interested in trying their pulling oil. I said yes, of course. 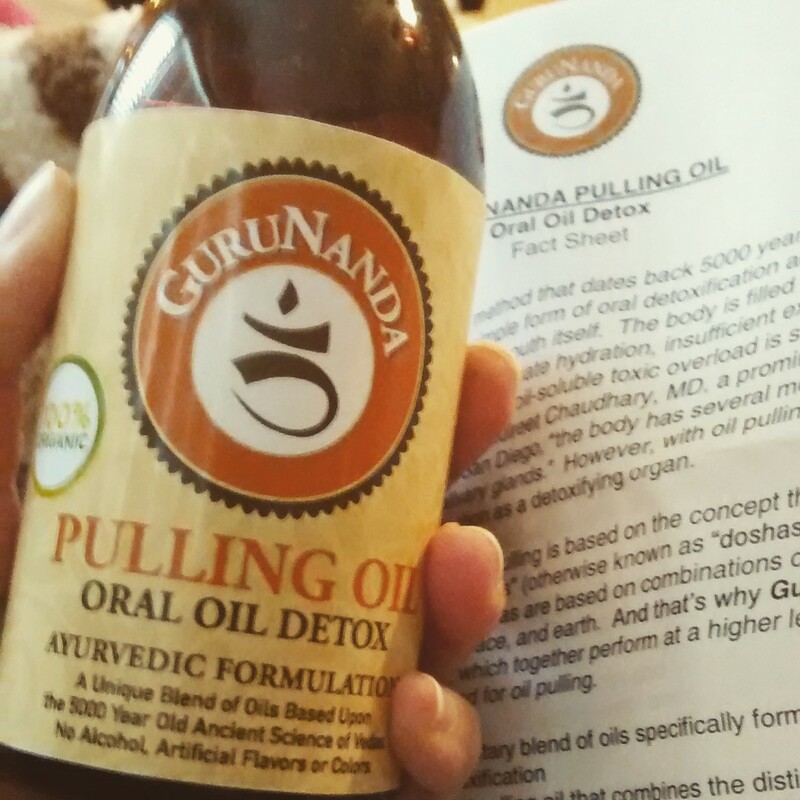 When I agreed to try out GuruNanda, all I knew about the process of oil pulling was that 1) it had something to do with oil, and 2) it was supposed to make my teeth whiter. Frankly, I assumed it was some sort of quick-fix psuedo-science gimmick thing – you know, the kind you see all over social media. But oil pulling is actually an Ayurvedic healing method that dates back 5000 years, and its advocates claim that it is capable of improving one’s oral and systemic health. “Pulling oil” is basically a fancy way of saying “swishing oil around in your mouth.” You can use various types of oil – sesame oil, sunflower oil, and coconut oil are popular choices. You put a tablespoon (or less) of oil in your mouth, and then you swish it around and “pull” it between your teeth. Ideally, you do this for 15 minutes, and then you spit it out (into the trash, not the sink, so it doesn’t clog your pipes). GuruNanda’s website has a thorough explanation about the toxins that accumulate in our bodies from everyday life. It’s a little complicated, but here’s the short version (to the best of my understanding). Our bodies store excess toxins in fat cells, and those cells become what’s known as “toxic fat.” The body defends itself from toxic fat by surrounding the toxic cells with water. When oil is swished in the mouth, oil soluble toxins are “dumped” into the mouth and adhere to saliva. The act of swishing the oil pulls the toxins and harmful microbes away from the fat cells. Then the water around the cells decreases, which reduces inflammation. There are also anecdotal reports of weight loss, increased energy, clearer sinuses, improved sleep, and regulated menstrual cycles. GuruNanda Pulling Oil is the first commercialized pulling oil that incorporates oils with healing properties related to Ayurveda’s five major elements. GuruNanda Pulling Oil contains a proprietary ratio of 100% organic coconut, peppermint, and sunflower oils. When combined, these oils pull toxins and harmful bacteria from the body’s salivary glands. Although all oils will work to some degree, GuruNanda thoroughly researched all the Vedic knowledge available to create a perfect product that works more effectively than other stand-alone oils used for pulling, such as coconut or sesame oil. GuruNanda Pulling Oil possesses a correctly balanced viscous body that produces mild yet effective results when combined with a gentle swishing force. The 3 oils (sesame, sunflower and coconut) balance the 3 doshas (humors) and the peppermint oil acts as a catalyst (agni). I can’t tell you a thing about doshas or Vedic knowledge, but I can tell you that this product has a really lovely smell (like peppermint) and almost no taste. An 8 ounce bottle is available at Amazon for $14.99. Well, why not, right? According to GuruNanda, I could start seeing results in 6 weeks. I’d like to tell you that I’m going to pull oil every day for 6 weeks and then report back to you on the results. However, seeing as how I have a pretty low tolerance for discomfort (see my review of Beachbody’s 3 Day Refresh for more on that), all I can promise is that I’ll try to do it for 6 weeks. So far, I’ve tried it twice (the last 2 days). 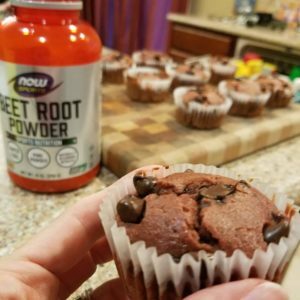 The directions on the bottle say to swish one tablespoon of oil for 15 minutes – however, it’s suggested that beginners start out only swishing a teaspoon for a minute or two. The idea is to get accustomed to it and gradually work your way up to the recommended use. The first time I used it, I swished one teaspoon for one minute. It felt a little weird, but it was kind of a neutral experience. The oil seemed to thicken a bit in my mouth, but it didn’t bother me for such a short amount of time. The second time I used it, I swished one teaspoon for two minutes. Similar experience – only two minutes seems to be when my gag reflex kicks in. I spit it out before I could find out for sure. I’m going to keep at it for as long as I can, and I’ll post again with my results. 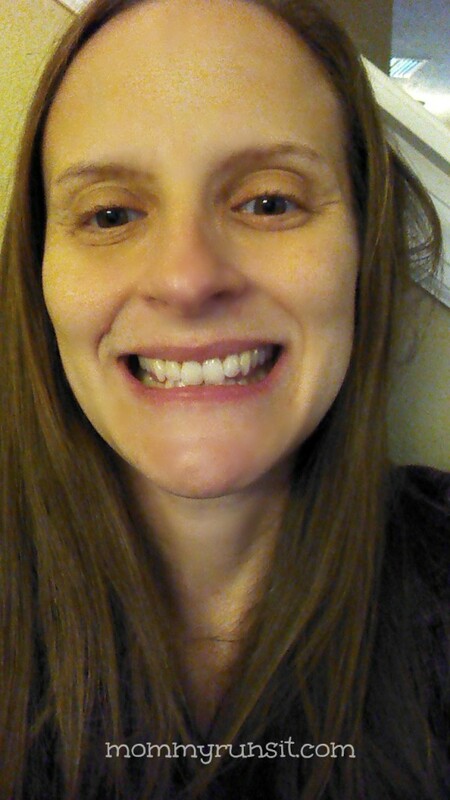 Here is a “before” picture of my teeth. I’ll post it side-by-side with an “after” photo in my next post. *Disclosure: I have touched up my skin (very amateurishly) in this photo, because vanity. However, my teeth are untouched. Don’t judge. I’ve been using GuruNanda pulling oil for 5 days. My mouth has never felt so clean. My saliva is thinner and I don’t have “Dragon Breath” in the morning. The oil is clear amber when I put it in my mouth and the color and consistency of pus when I spit it out….disgusting , I know. But that makes me think it’s doing something. Too soon to tell what the overall effects will be, but I think I’m hooked!